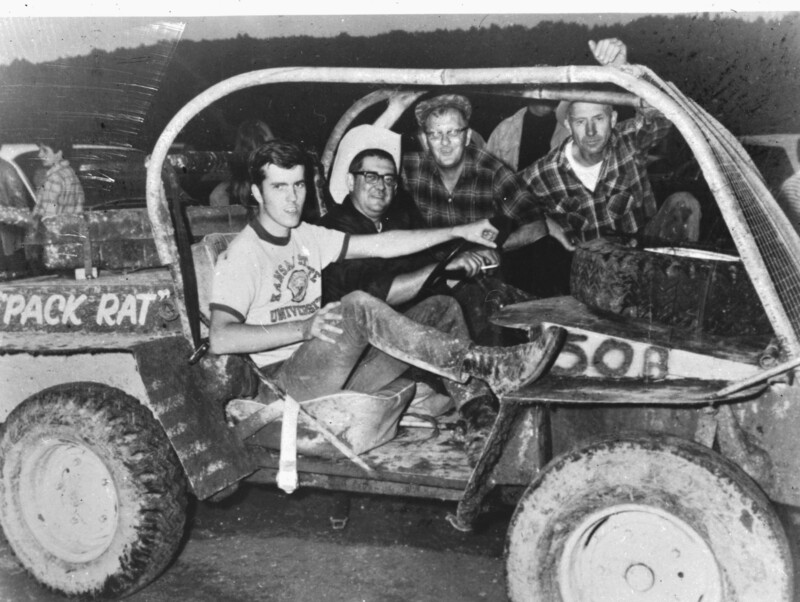 History: 40 years of race highlights and results of Crandon International Off-Road Racing by The Forest Republican. 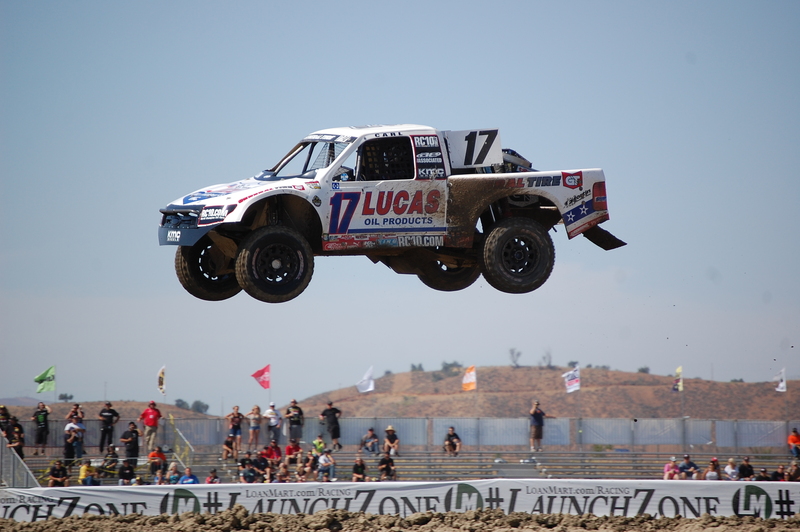 The Lucas Oil Regional off road races have been rescheduled to Saturday June 27 for Round 4, and June 28th set for Round 5. 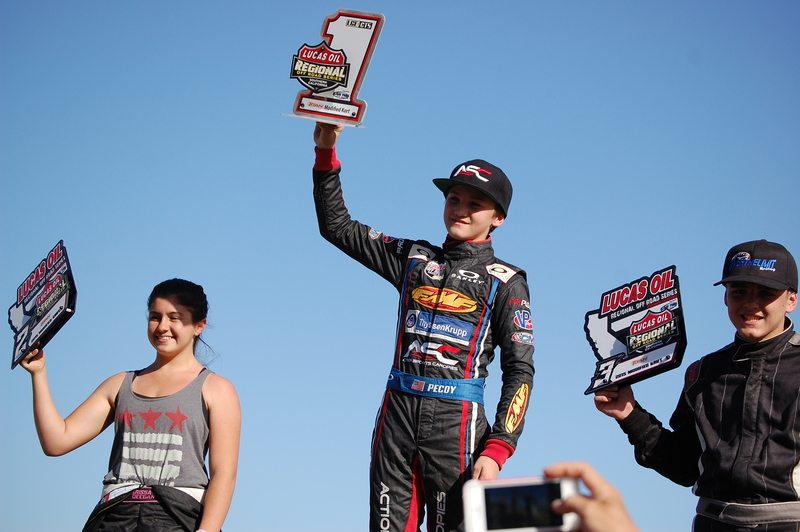 Race fans can enjoy LOORRS racing on TV June 14 on CBS Sports Network and on MAV TV starting at 2pm (eastern time).